The year of the Earth Pig is here and it signals the beginning of new and brighter opportunities for the months to come. 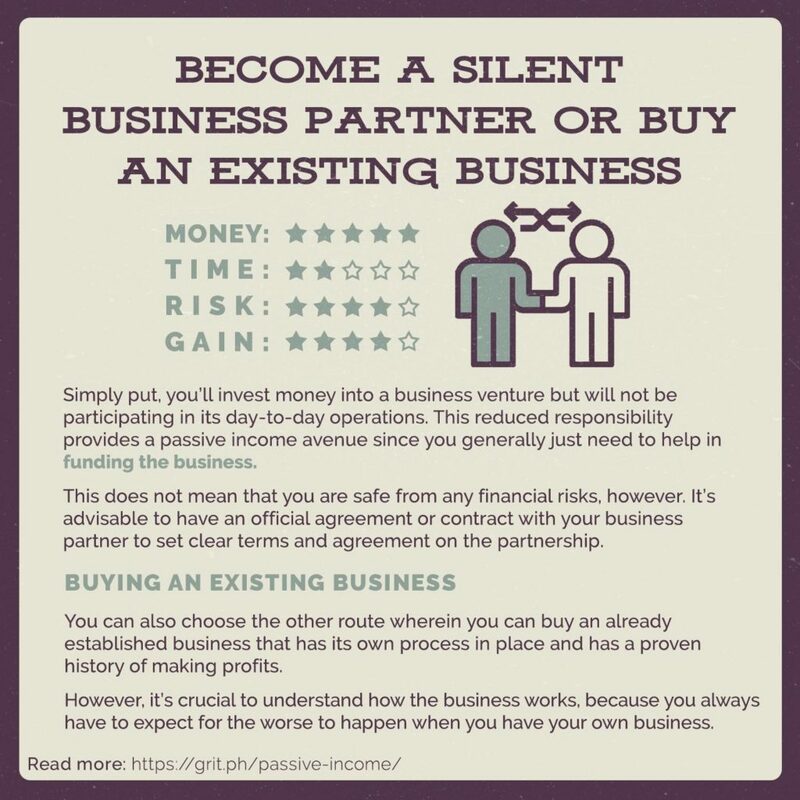 If you are one of the many Filipinos who believe that they will be among the lucky individuals who will enjoy the benefits of fortune this year, starting a business should be first in your list. However, you have to keep in mind that aside from luck, there are other factors that you should take into consideration before you fully reap the rewards of your first entrepreneurial efforts. For starters, you need to start with the most important question of all: thinking of a great business idea. While this sounds so simple, it sometimes gets complicated especially if you start to fully realize the bigger picture. Indeed, starting a new business in the Philippines can be challenging but it doesn’t mean you have to give up this early. 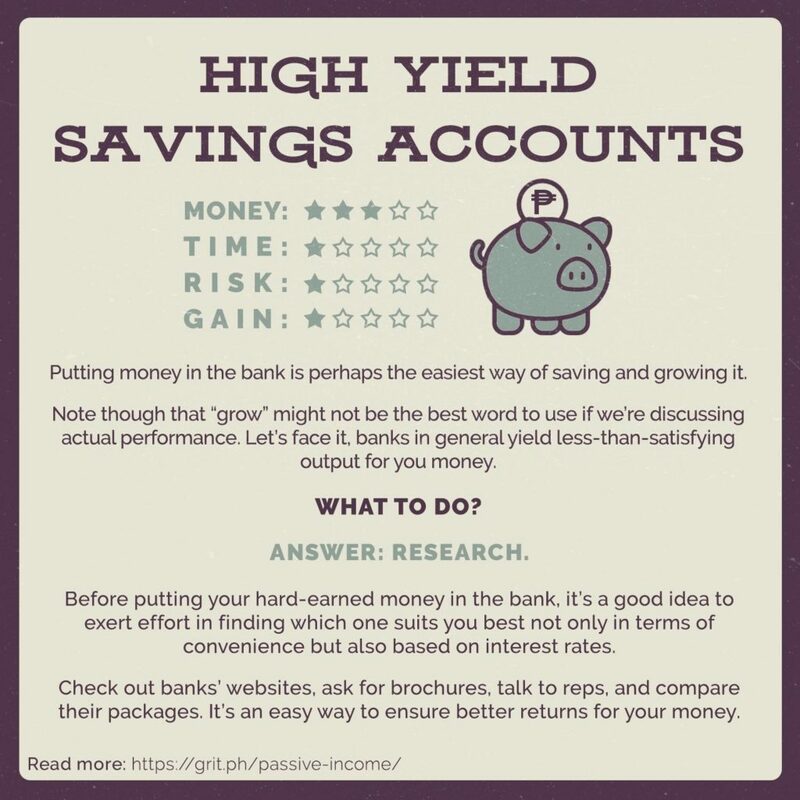 Additionally, you don’t have to worry about securing a big capital. In fact, would you believe that with just PHP 1,000, you can start your own business? How? Let this article help you take the first steps. These are the profitable business ideas in the Philippines in 2019 that you should include in your list. This business idea for home-based entrepreneurs has started to rise in popularity since 2018 and this New Year also promises better opportunities for this entrepreneurial venture. Stay-at-home moms, single mothers, and even full-time office workers find this business idea an ideal way to earn extra cash. The great thing about a home-made desserts business is that acquiring a capital won’t be a problem. Mango float (frozen mango cake), no-bake chocolate cakes, coffee jelly, home-made ice cream, and other desserts like Filipino favorite leche flan are the most in-demand desserts these days. Aside from the fact that they are easy to make, its ingredients are affordable and can be bought at your local supermarkets. The needed capital for this business idea will depend on the type of beauty products that you are going to sell. This business is ideal for people living in the city as well as for mom-entrepreneurs who live in the provinces. Why is this included in the list? For one, beauty products such as cosmetics, beauty bars, whitening, and skin moisturizing products, are in-demand for many working Filipinas and students who make sure that they always look great. Additionally, these products are consumable, ensuring repeat customers and regular flow of income. The only challenging part about this business idea is about which type of product you’re going to choose. 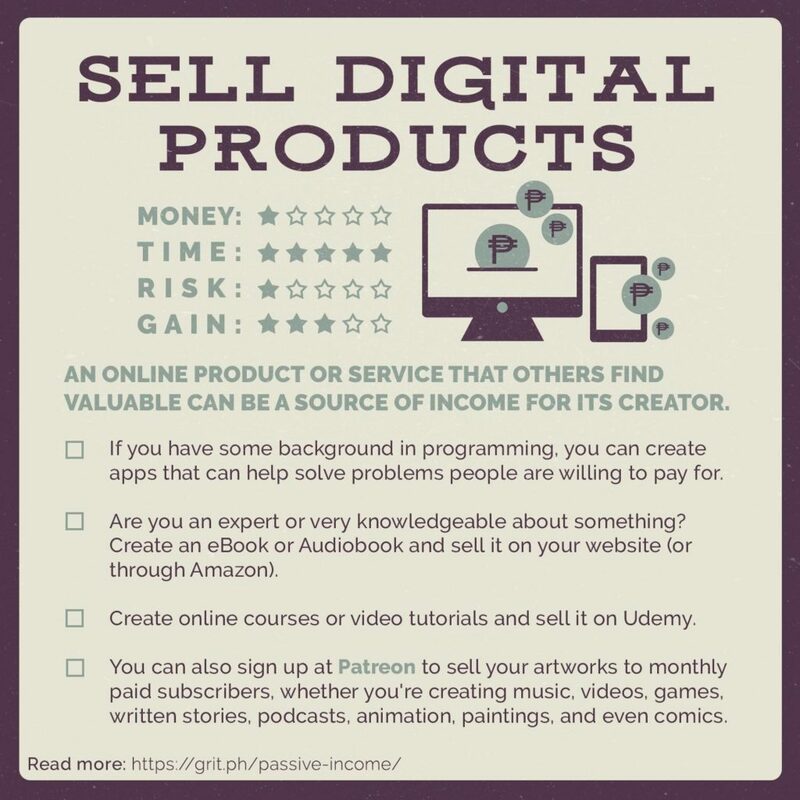 Seasoned online sellers suggest that you should sell products that you have actually used or you will most likely to use. This adds credibility to your online shop and also helps your customers trust the efficiency of what you are selling. In other words, never sell a product that you, yourself, don’t even want to try. Just like beauty products, online fashion stores are a hit for today’s Filipino sellers. Many people in the country want to express themselves through fashion, but most of them can also be very practical. That is, they won’t easily buy fashion items especially if it’s not affordable. So what’s the best thing to do if you want to be an online or offline fashion apparel seller? Source your items from the direct supplier. If you are near Manila, Taytay in Rizal is the place to go. Many fashion sellers know too well that direct suppliers display their goods weekly in a tiange (bazaar) near Taytay’s local market. Here, prices can go as low as PHP 60 per item, with bigger discounts for bigger orders. Fashionable tops of different designs, pants, dresses, and even locally-crafted footwear can be found in this affordable fashion haven. Healthy meal plans and packed lunch products are in-demand right now, especially among millennial workers who either don’t have the resources to cook their own meals or they just don’t have the time to prepare them. In many business centers in Metro Manila like Makati, Ortigas, and BGC, professionals rely on ready-to-eat lunch boxes or even pre-planned meals for their everyday food allowances. The basic meals can be as simple as one cup of rice with a side and the main dish (pork, fish, and vegetables), and most sellers price them at PHP 60- PHP 70. Pre-planned meals cater to the health-conscious markets, allowing them to eat meals according to their specific dietary requirements. The former is perhaps easier and less demanding in manpower and in the capital while the latter requires knowledge in diet and nutrition. Additionally, a bigger operation will require more paper works and permits. 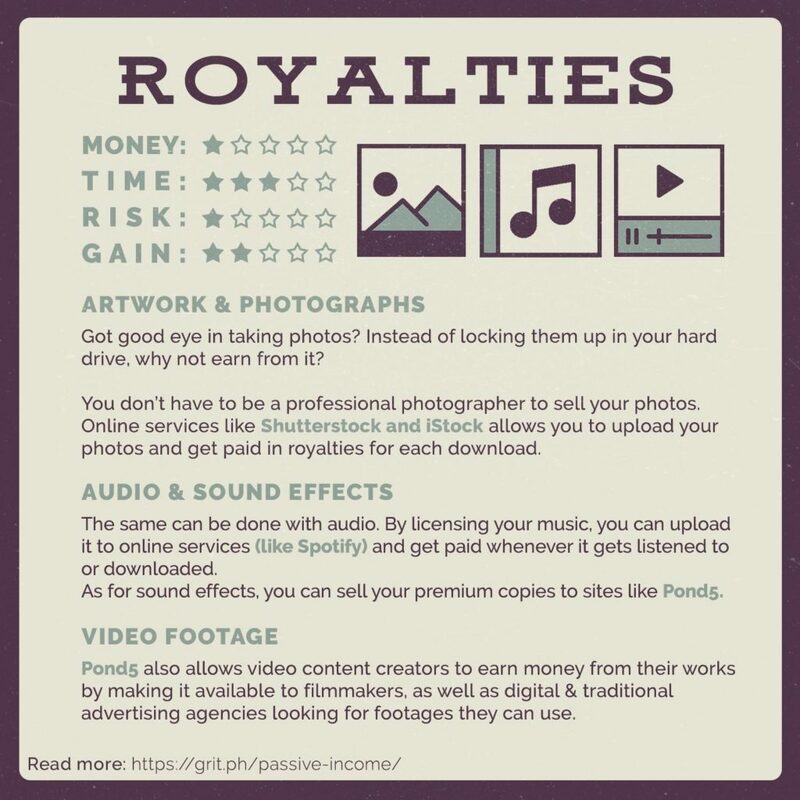 Yes, you can earn from creating a blog and fully developing it into a website. If you are internet savvy and enjoy writing, these two skills can help you be good at this business. Additionally, a simple knowledge in search engine optimization and Google Analytics can go a long way. While it’s essential to learn all these, don’t be intimidated by the unknown world of blogging. 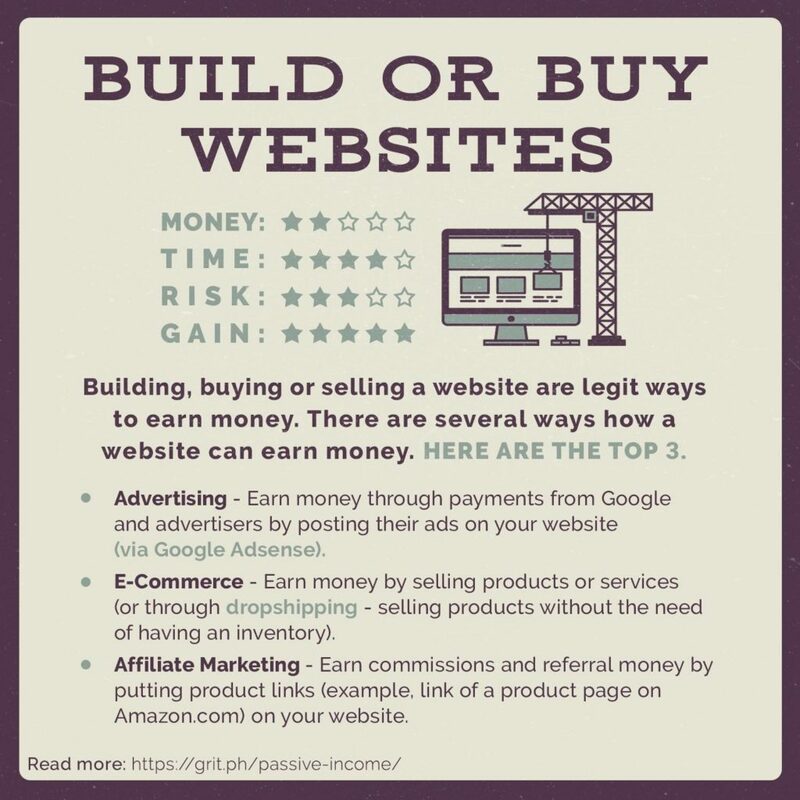 For as low as PHP 5,000, you can create and own your website, and additional effort to work on your page’s content can help you steadily develop it into a fully-earning business idea. In fact, many online entrepreneurs consider blogging as a steady source of passive income. So what should you do to get started? First, choose a particular niche or topic that you want to focus on. Many successful earning blogs are travel blogs, fashion websites, food and cooking, beauty, and even business sites. Make your content as informative as possible, and don’t forget to keep learning. Read and read as much as you can and you’ll be an expert in no time. 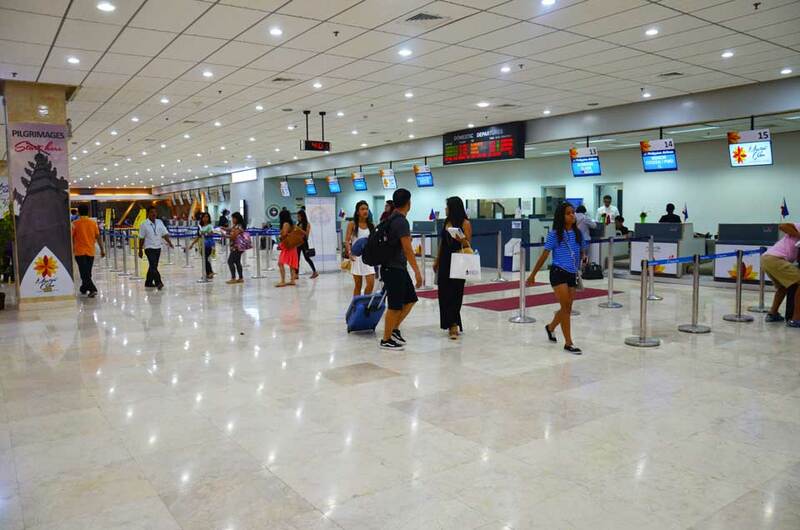 Do you live in a tourist town or in a place that has access to the Philippines’ best travel destinations? 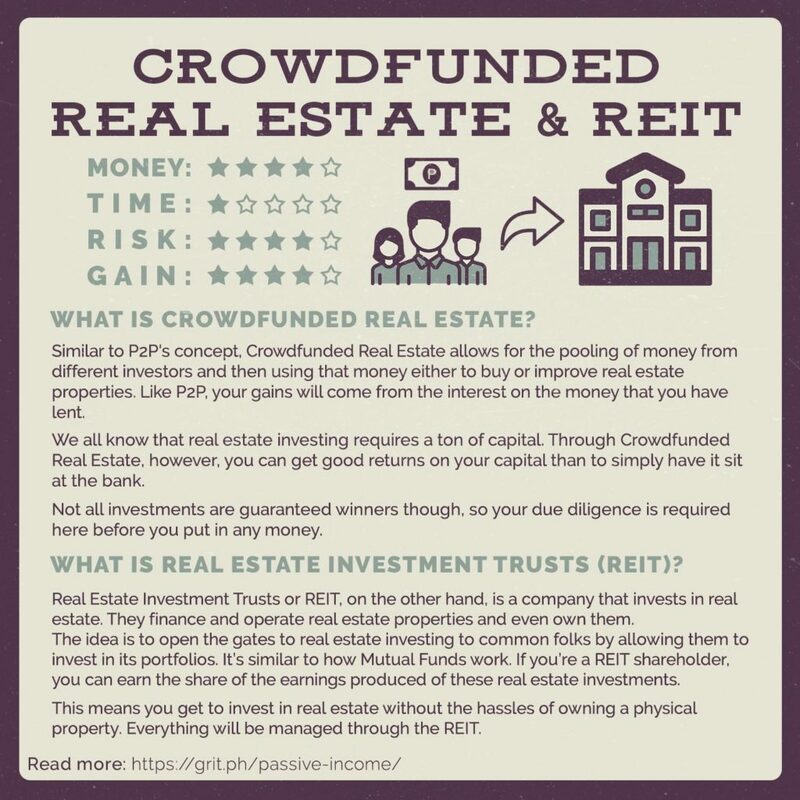 Do you have a property (house, room, real estate) that you don’t use? If both answered “yes” to these questions, then this business idea if perfect for you. Many Filipinos young and old have started venturing into the outdoors, exploring travel sites and destinations in every corner of the country. While they are willing to spend money on experiences, many travelers always make a practical choice to opt for a reasonably-priced accommodation-and this is where Airbnb comes into the picture. Airbnb is an online directory for properties (condo units, house, rooms) that travelers can rent out at a much cheaper price compared to booking a hotel. The website is pretty popular among local and foreign travelers so many Airbnb hosts (owners of the properties for rent) just have to wait for a booking, confirm it, and earn. Computers, laptops, and smartphones are expected to require considerable servicing, repair, and maintenance, as people have become increasingly dependent on technology. 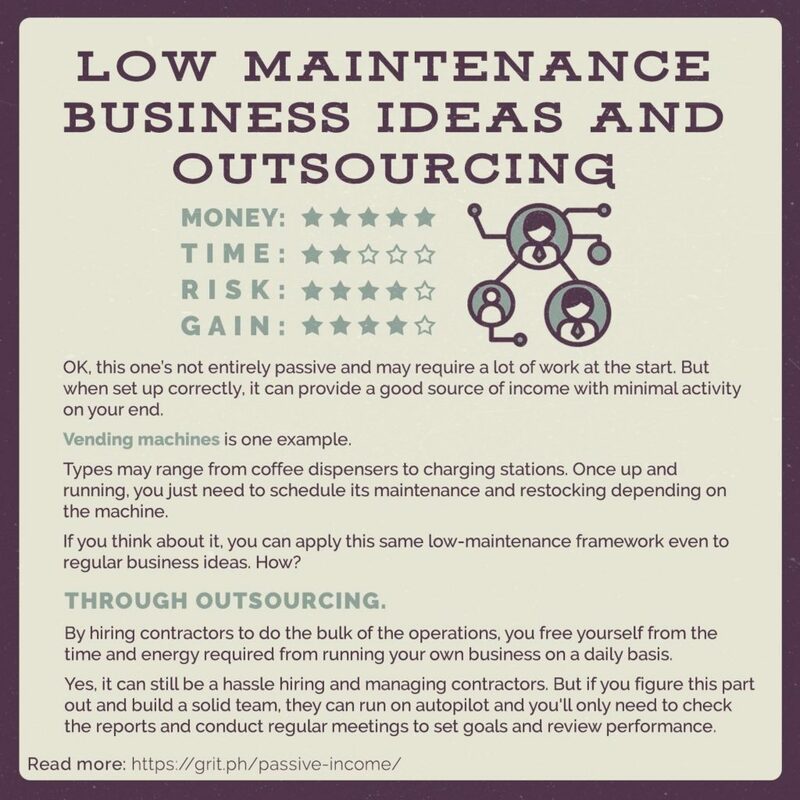 This small business idea can assure you a steady stream of clients who can’t last a day without their computers or smartphones. 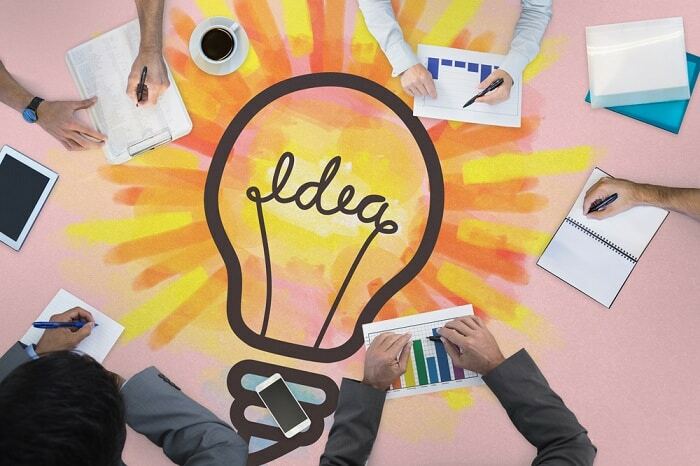 Hopefully, these business ideas will help you get started on your entrepreneurial ventures. Good luck and have a lucky new year! Black Friday is the biggest sale event of the year, during which online stores from all over the world provide up to 90% discounts. Black Friday, known previously only in the States, has gained a truly worldwide popularity within just a few years. Black-Friday.Global Analysis Team has been closely following this trend for the past several years. 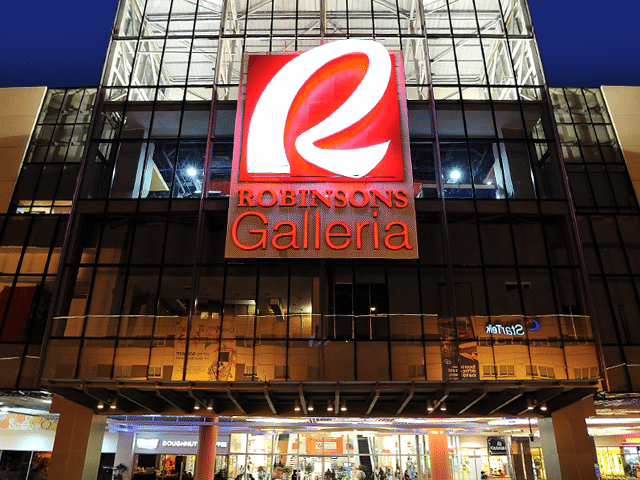 In the Philippines – 73% of respondents made it clear that they do know what Black Friday is. 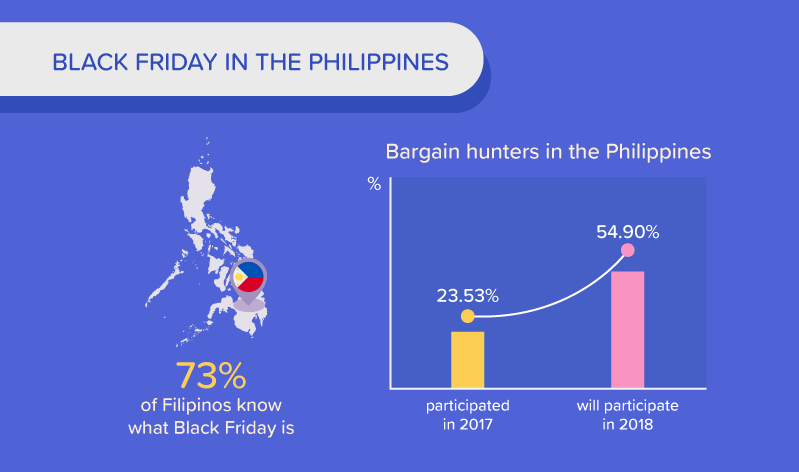 The survey suggests that over half of Filipinos will participate in Black Friday this year (over a double increase compared to 2017). 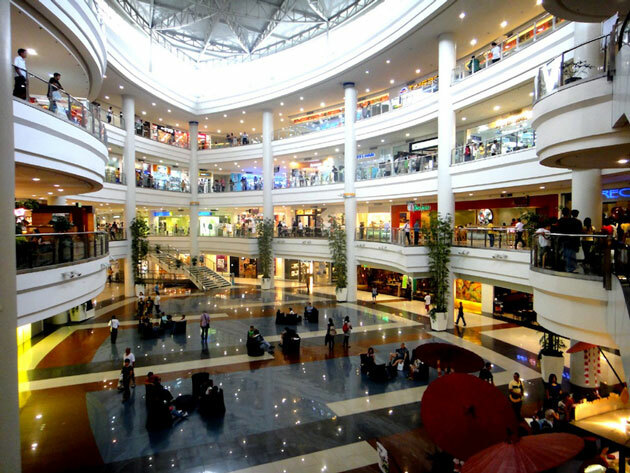 Unsurprisingly, Philippine consumers were buying more actively than usual too. 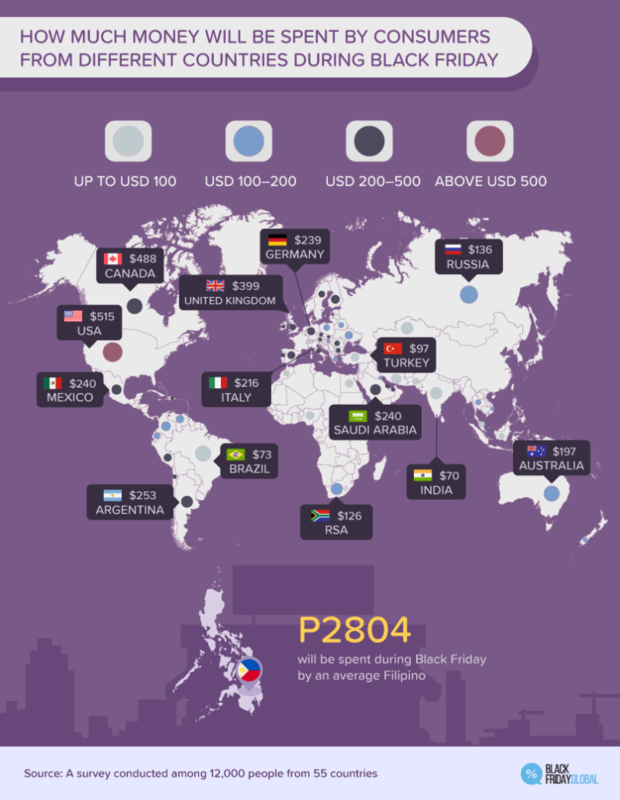 Average Filipino bargain hunter is willing to pay PHP 2800 ($59) in total for his/her Black Friday shopping cart. That is $18 more than Malaysian consumers, and $21 less than Indonesians. Every year, the world press feeds us with dozens of photos of crowds besieging electronics stores. Surprisingly though, the results of our survey state that clothes, not electronics, are the actual apple of bargain hunters’ eye. Consumer electronics category came second in our ranking. On the other side of the scale books, sports accessories and underwear were the least popular items to buy. When it comes to the most popular shops Shopee, Lazada and Zalora took the three top spots. Black Friday is well known for its discounts reaching as high as 80-90%. As the average discount in the Philippines online stores reached 61% last year, when forecasting Filipinos’ Black Friday 2018 expenses, it could translate into PHP 4386 of possible average saving. 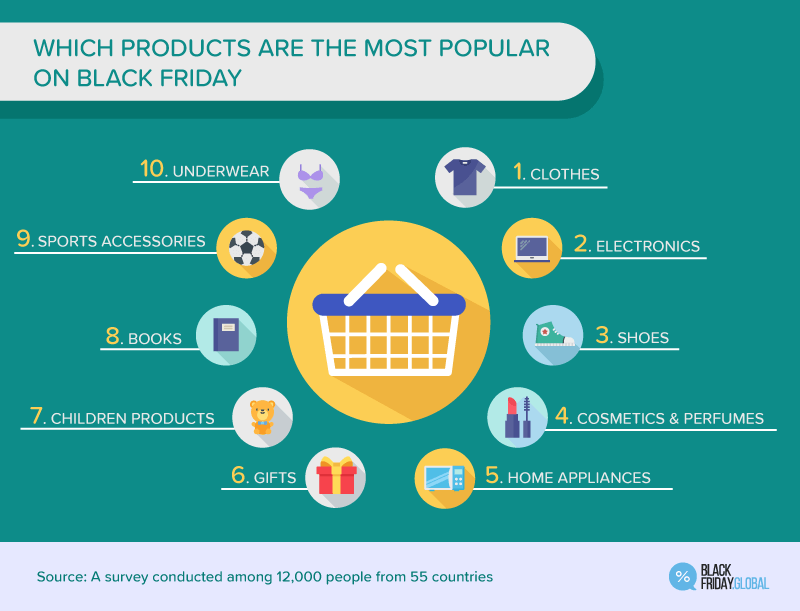 Clothes, electronics and shoes are the most popular items to buy. How to be prepared for Black Friday? First, postpone your biggest fall/winter buys to November – this way you can save hundreds of peso! Do your research on the prices of the products you want to purchase prior to Black Friday so you know exactly how much you are saving! When the Black Friday sales start, do not waste your time, ‘cause the highest discounts and the best prices are only valid for a short period of time! 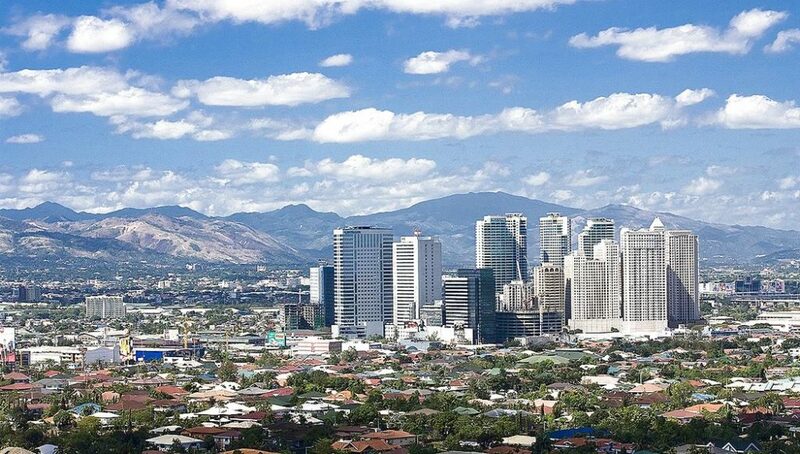 As an emerging developing country in Asia, the Philippines has been showing its business competencies for the past few years. This can be seen by looking into its wealthiest cities. Consisting of 145 cities, below are the Philippine top ten cities owning the biggest amount of economic assets as of 2017. 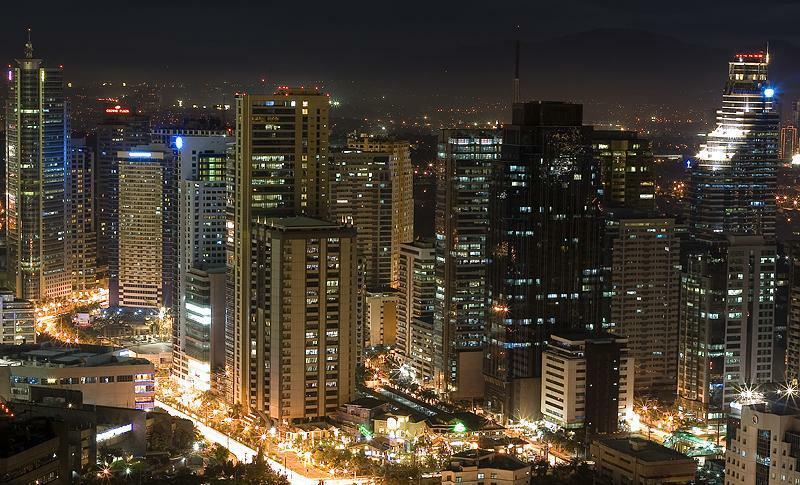 Makati’s role as the country’s business center is undeniable. The reason for this is clear: there are a lot of international, regional and local corporations and offices of significance in the city. In fact, the number of business corporations in the city has been known to be the highest in the country. 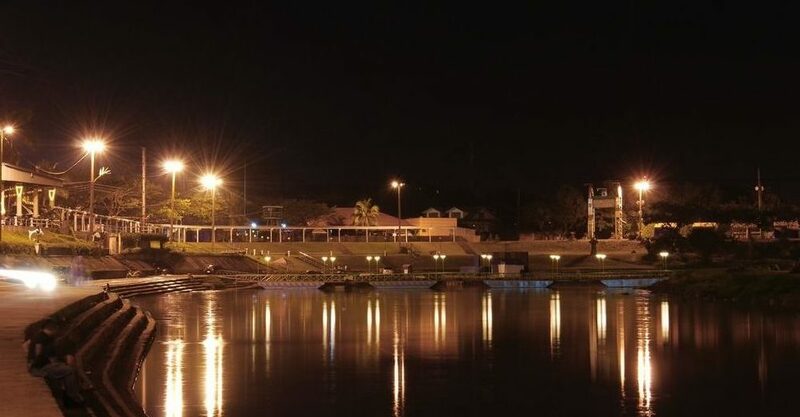 Due to the lure of the city, its population reaches over 500,000 people, which puts the city in the 17th position in the nationwide biggest city category. 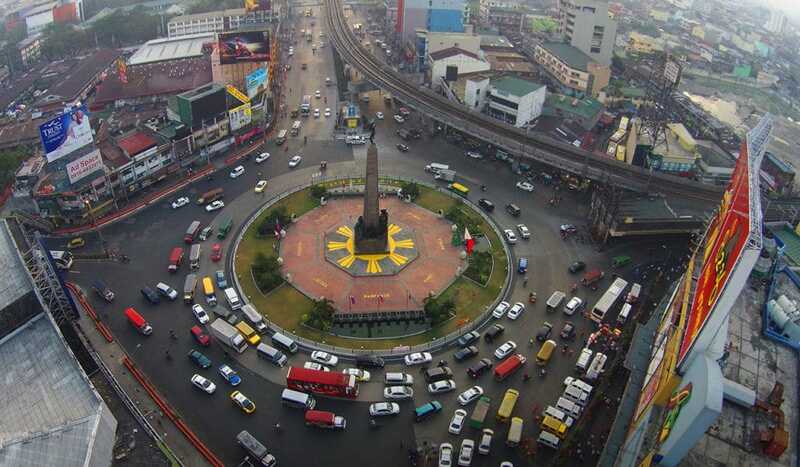 On the second place is Quezon City, which used to be the capital of the country during the period of 1948 until 1976. 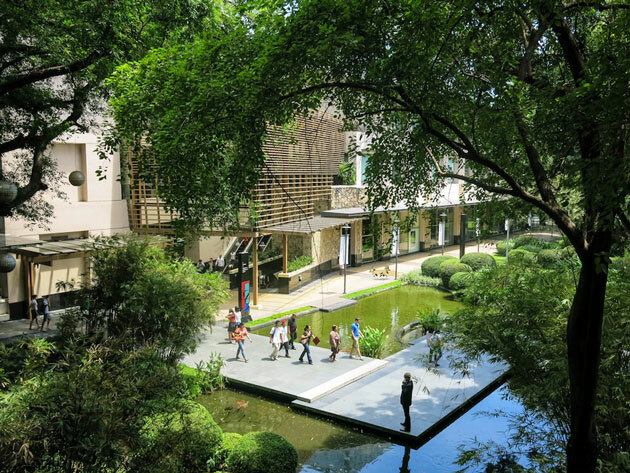 Home to the most prestigious universities in the country, University of the Philippines Diliman and Ateneo de Manila, and key government offices, such as the Batasang Pambansa Complex, the city is known to cater a wide range business endeavours. 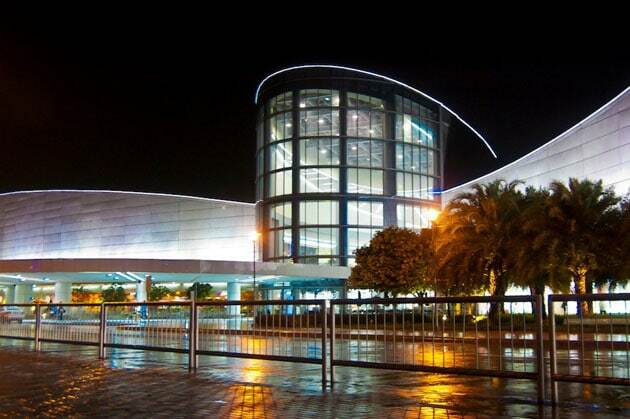 Its most recent business district is Triangle Park, which lies on 250 ha area. The place is divided into Commons, Downtown Hub, Emporium, Residences at Veterans and Triangle Exchange. 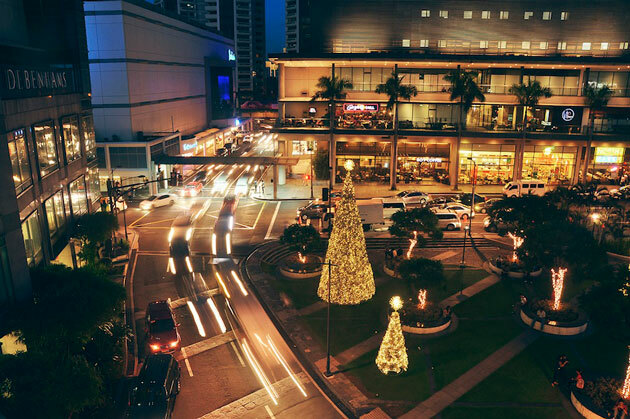 This adds to the city’s popular money making areas: Eastwood City with its business district, Araneta Center with its shopping malls and other commercial centers, Tomas Morato and Timog Avenues with their rows of restaurants and entertainment. 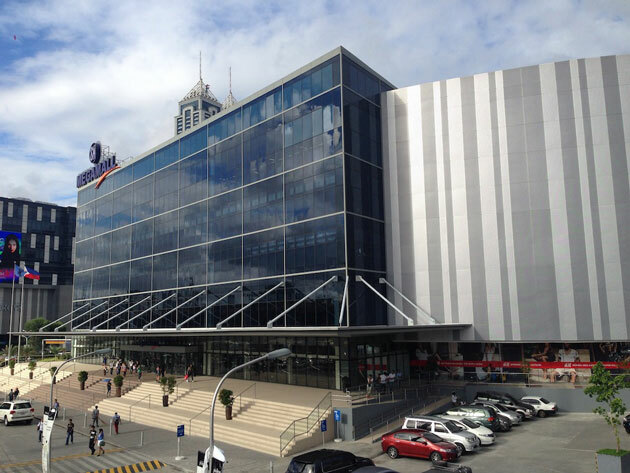 In addition, the main Philippine broadcasting networks, like RPN, UNTV, and GMA Network, are headquartered in Quezon City. 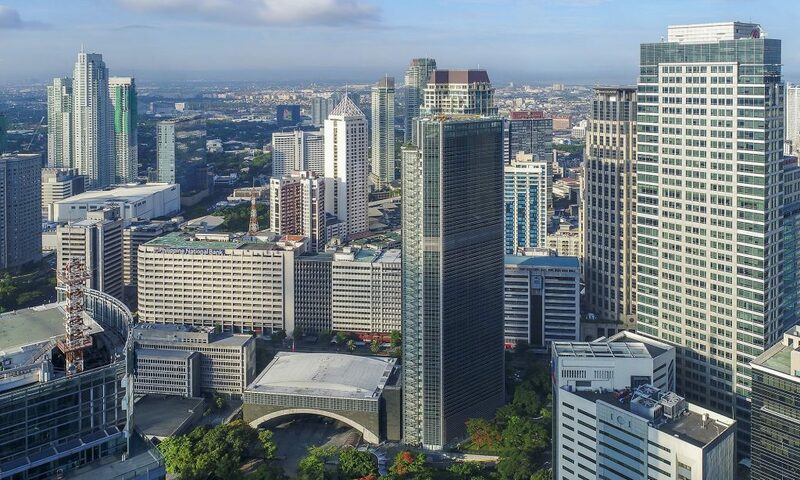 Pasig has a renowned business area called the Ortigas Center, where prominent business headquarters, like Meralco and San Miguel, are located. 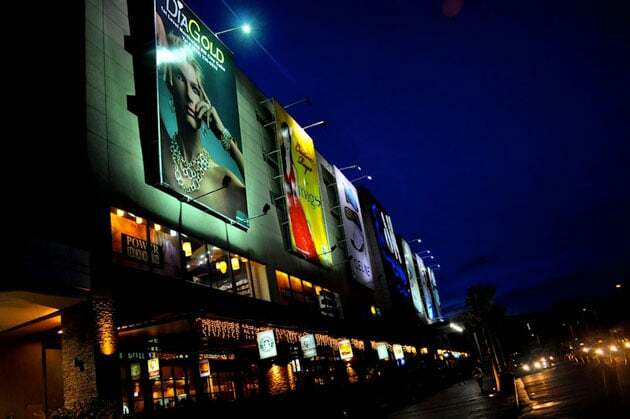 There are also Kapitolyo, Capitol Commons, St. Francis Square, Tiendesitas known to be the food and shopping centers of the city, Metrowalk as the city leasure hub, as well as Mutya ng Pasig, a three storey public market. 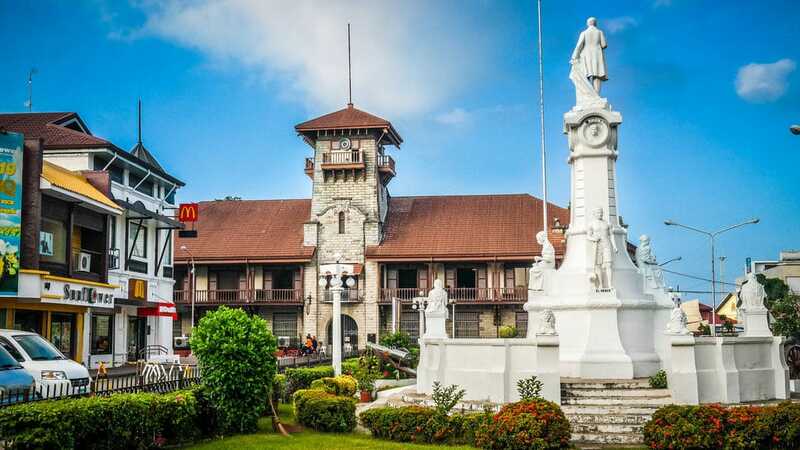 The city also used to hold the Guinness World Record for the largest secondary school in the world, with a population of around 20,000 students in Rizal High School from 1993 until 2005. Initially named the Spanish City of Manila by the founder, Miguel Lopez de Legazpi, in 1571, the city functioned as home to many colonial rulers. No wonder, a lot of historical sites from the 16th century can be found in the city. 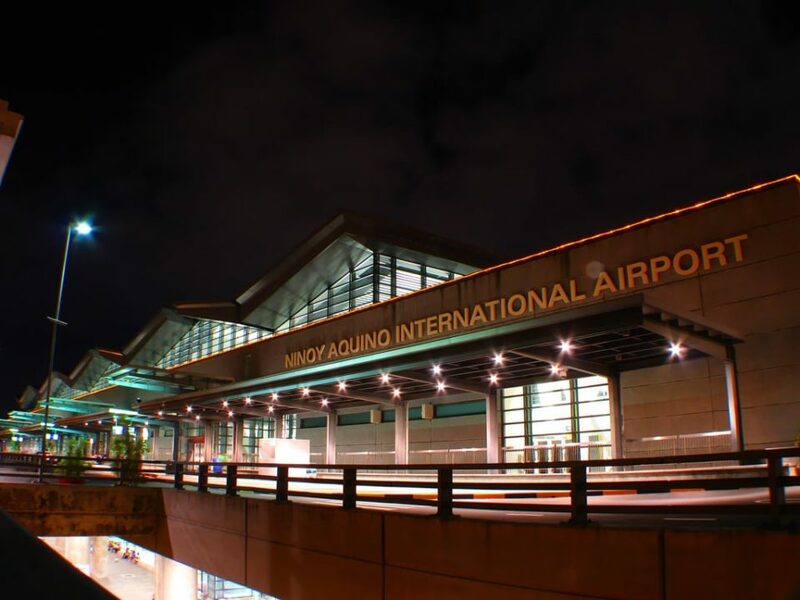 Recently listed as a global city by Globalization and World Cities Research Network, Manila is reputed to be one top business and tourism center in the Philippines. With its large business coverage (banking, finances, real estate, etc), the city lures people to come. In fact, Manila is one of the world’s most crowded city with a population of around 1,7 million (based on 2016 census data). 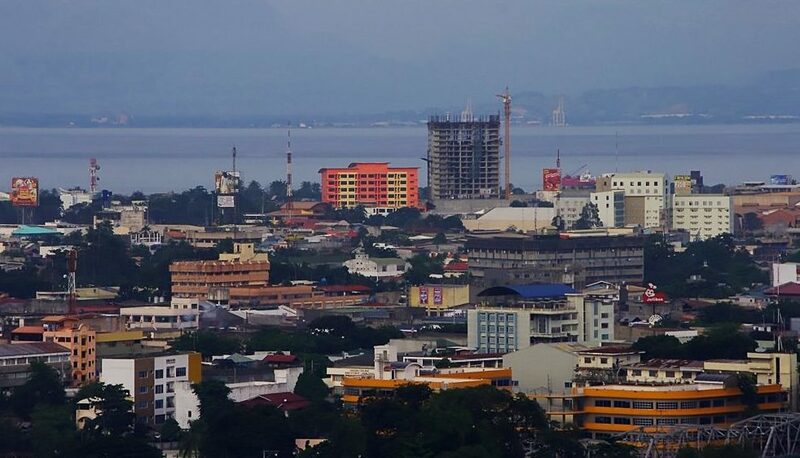 Known as the Sardines Capital, Zamboanga City is home to major sardine factories in the Philippines. 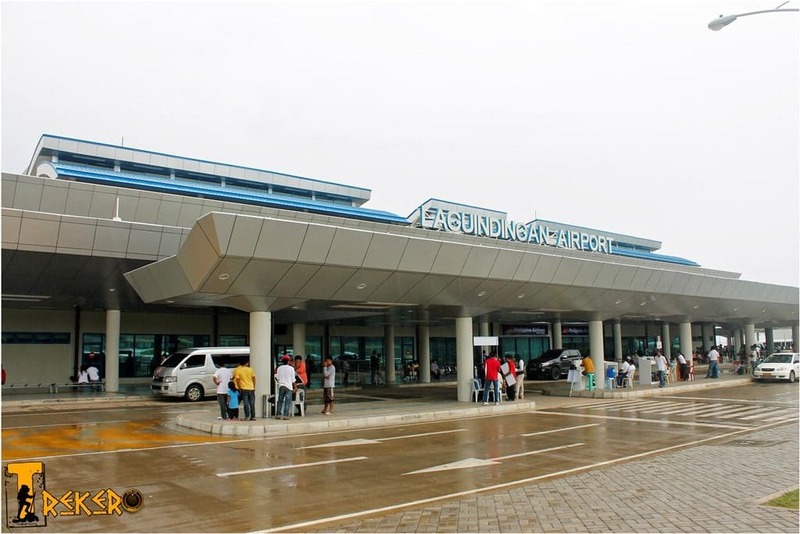 That is indeed one of the reasons that makes it the center of business in Zamboanga Peninsula Region. 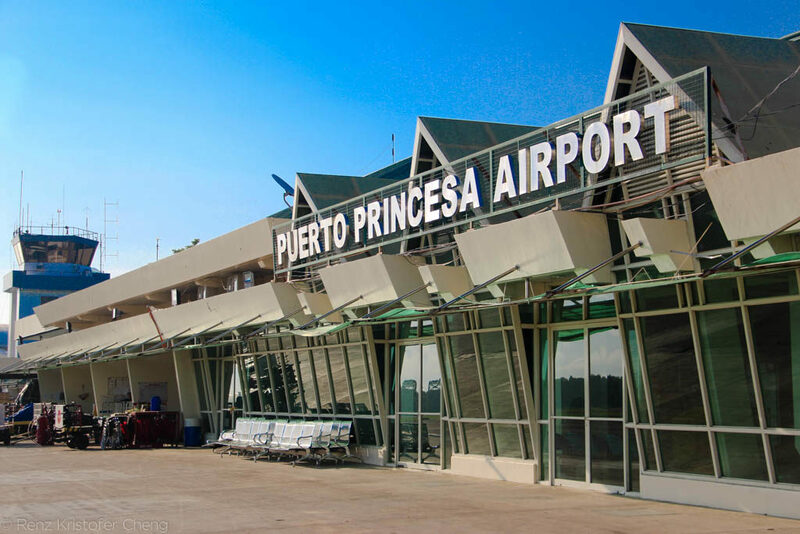 Other reasons include the presence of big corporations, such as Beauche International and Globe Telecom, and the local government policy that simplifies bureaucracy and attracts more investment in the city business. 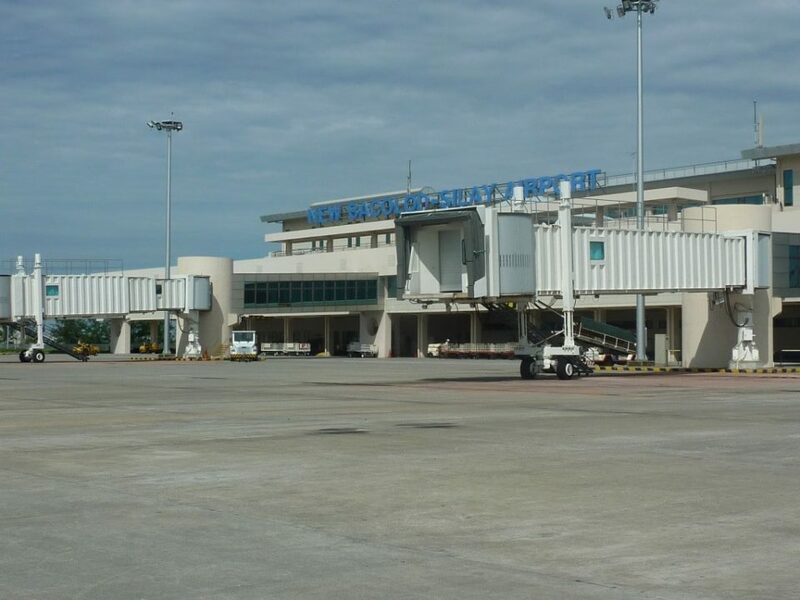 Located in Visayas region, this city holds an important role in the area. 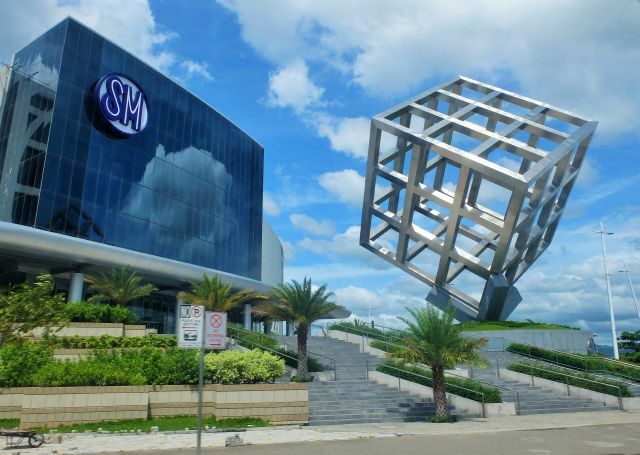 In its main business district, Cebu Business Park, are big corporations, such as Cathay Pacific, Innove Communications, Jinisys Software, as well as financial offices and banks, like Citibank, Chinatrust, Asia United Bank, and HSBC. 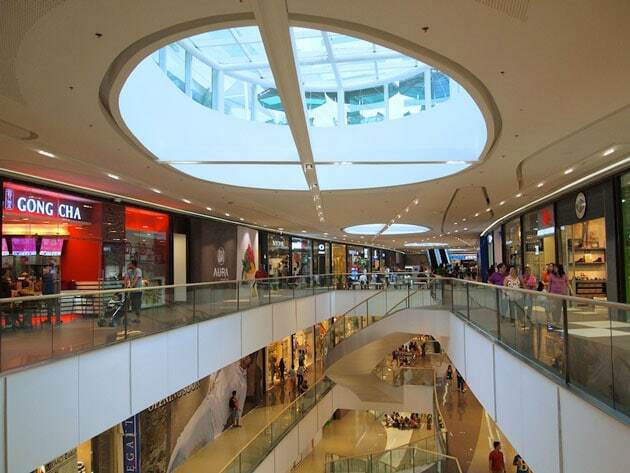 Not only is it the city of commerce, but it is also a modern city with premium residential complex, the Alcoves and Avalon Condo Cebu, and a big shopping mall, Ayala Center Cebu. 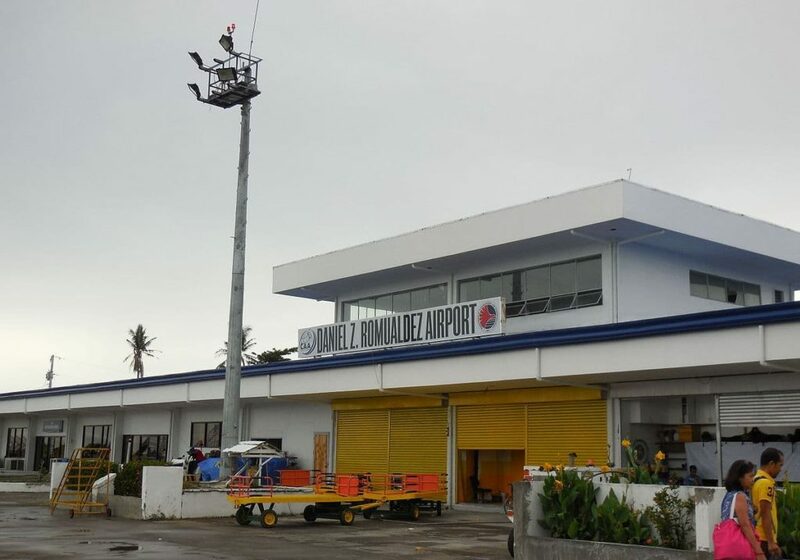 This former part of Rizal province has been striving to create conducive environment for investors and provide more job opportunities for its citizens. 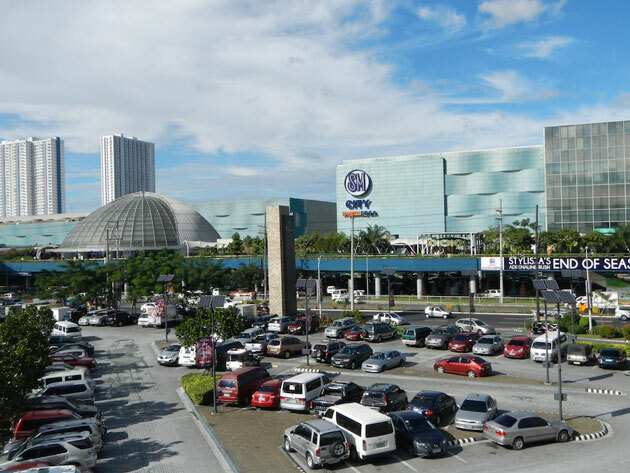 As a highly urbanized city, Caloocan is equipped with numberous banks and shopping centers, such as Victory Central Mall, Puregold Maypajo and Puregold Monumento. This city is divided into two: the southern part is mostly for business establishments, while the northern for factories. Widely recognized as one of the country’s shoe capital, leather shoe industries are the dominant businesses in the city. Blessed with lots of hot springs, resorts equipped with the natural hot water facility can be found all around the city. 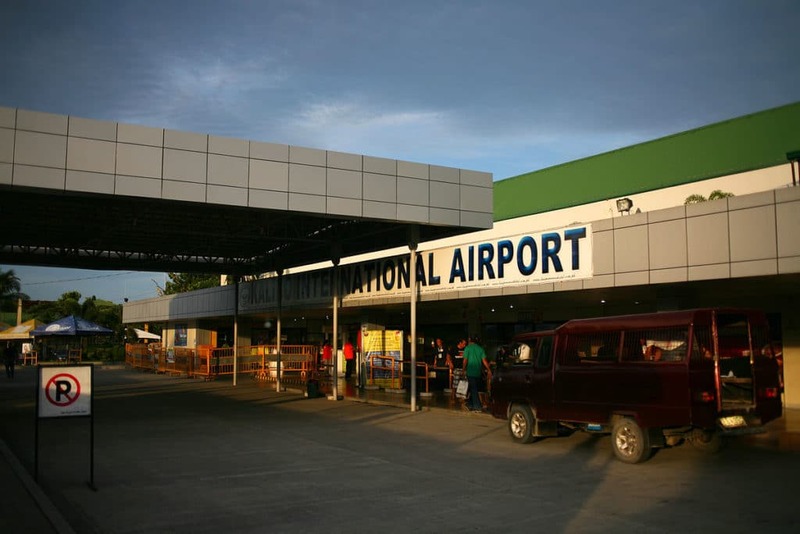 For that reason, Calamba is known to be the country’s resort capital. 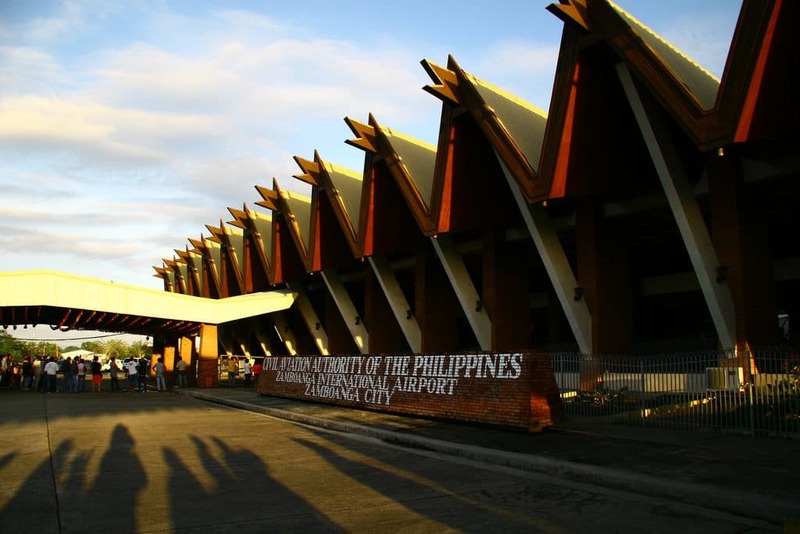 The City is known as the Resort Capital of the Philippines because of its numerous hot spring resorts. 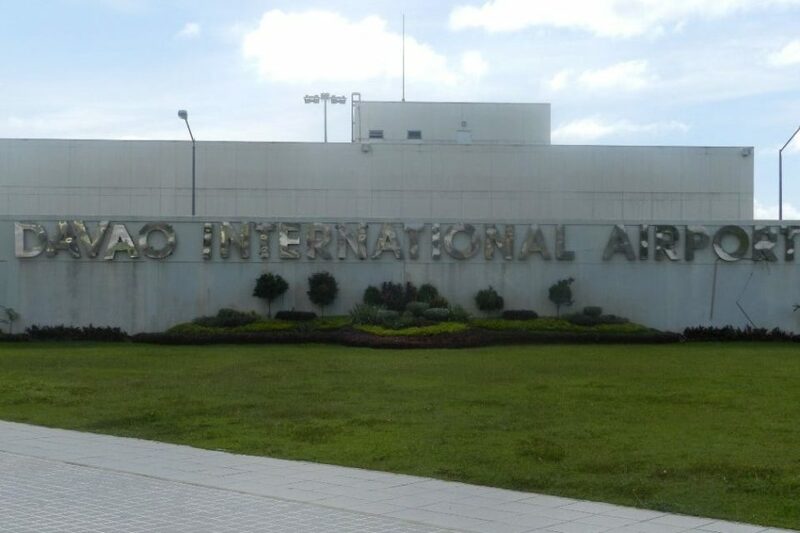 It is also the hometown of the Philippine National Hero, Jose Rizal. 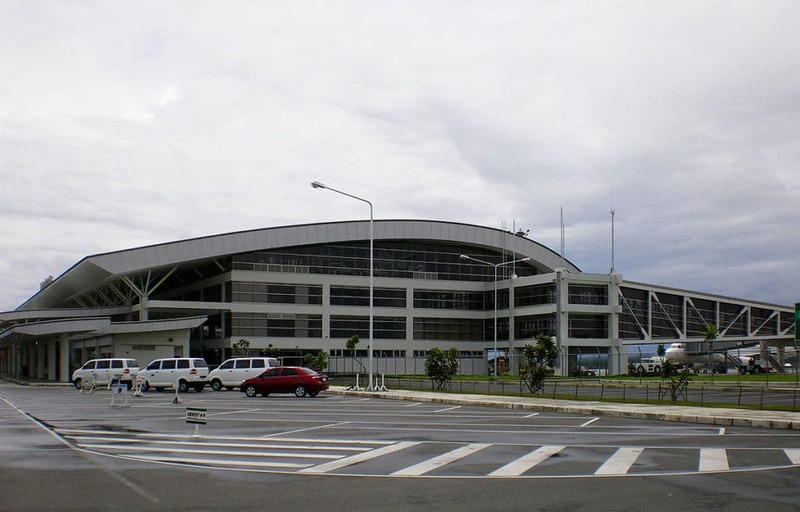 Located in the northern part of Mindanao, this city is the business center in the area. One of the most well known businesses there is related to tourism: services that provide rafting or kayaking adventures. There you have it! 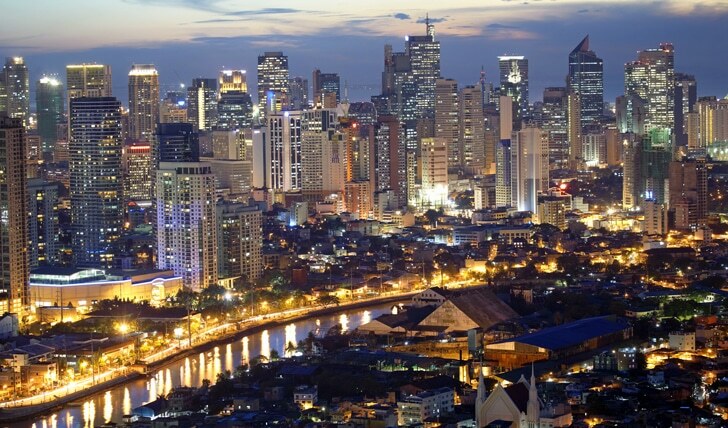 The lists above are just some of the richest cities in the Philippines. I hope you gained knowledge from this article. “You’re too passive” – Someone lacking action or initiative. In writing, teachers advise that we switch from “Passive to Active voice” to make our writing more engaging and less dull. Even being “Passive-Aggressive” sounds like an “even worse” way of being aggressive. It means you’re angry but lack the courage to express it upfront. 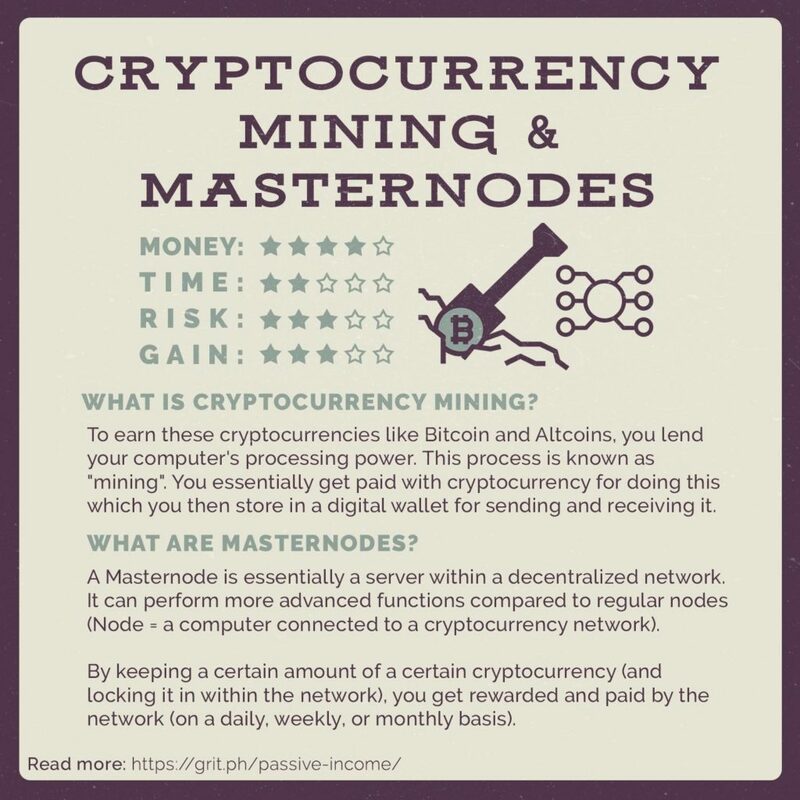 But I know of one “Passive” thing that I bet everyone will surely wish they have—you guessed it—”Passive Income”, a.k.a “Making money while you sleep”. Cash flow that will buy us the freedom to spend more time with our loved ones, travel, and pursue our passions. It’s not easy to get it right, but once you do, it will open up a whole new world of possibilities and freedom in your life. It’s funny how something “Passive” can sound so exciting. 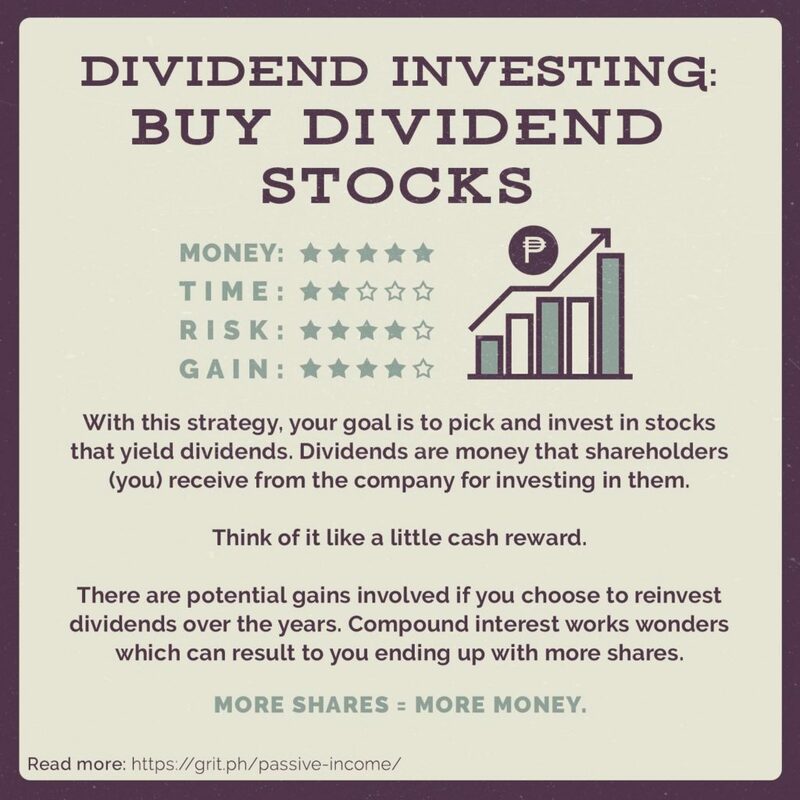 So if you’re ready, here’s our list of top Passive Income Ideas to get your started. 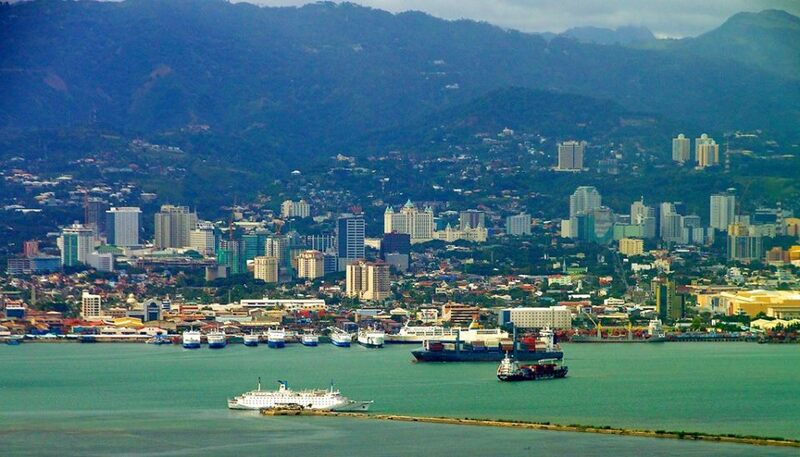 The Philippines that was once a Commonwealth under the United States has risen as one of the top outsourcing destination in the world. All thanks to Filipinos who are known for their skills, talents, and work ethic as well. 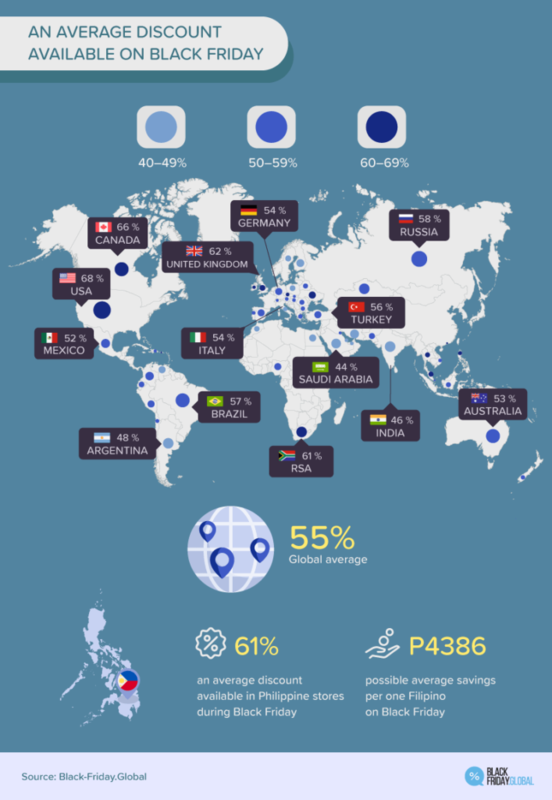 Here’s an interesting fact: Filipinos is 3rd in Asia when it comes to english proficiency. 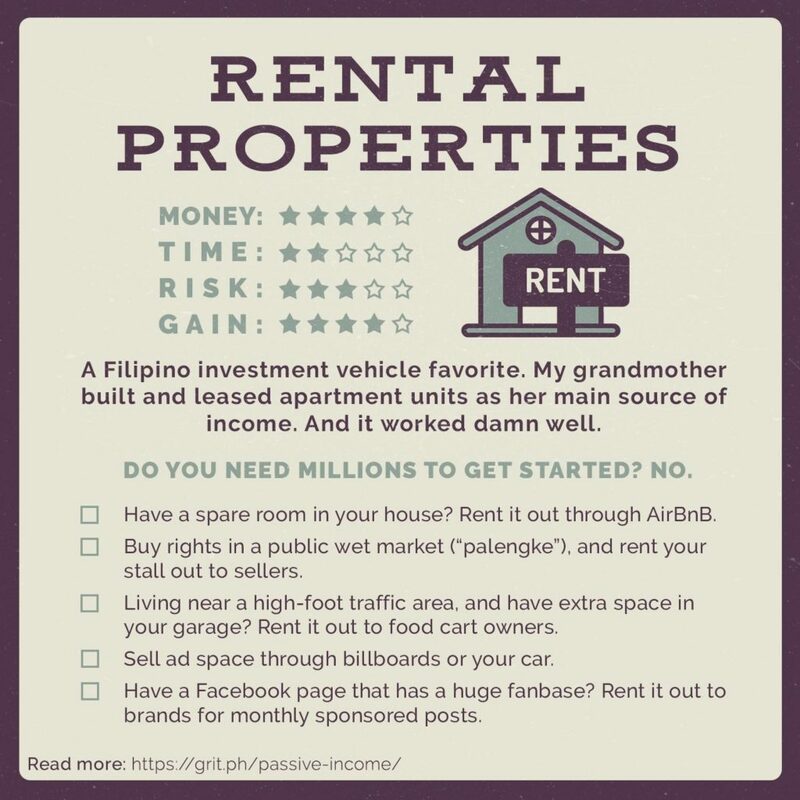 No wonder why foreign investors are establishing a business in the Philippines. 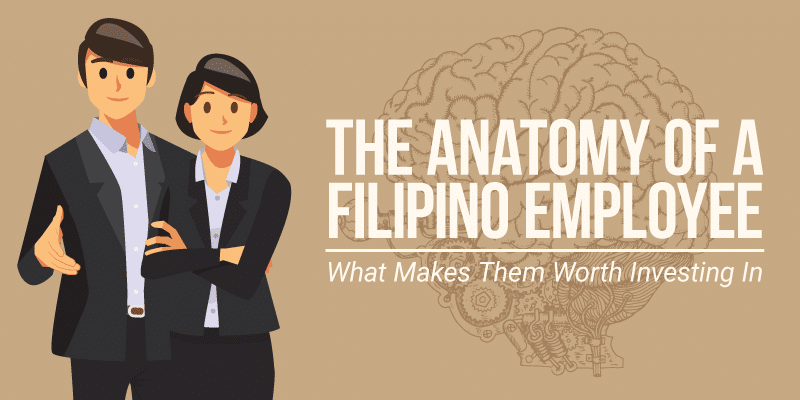 In this infographic, we’re going to go over various qualities and facts what makes Filipinos one of the most preferred employees in the world. Here’s what you need to know about Filipinos. 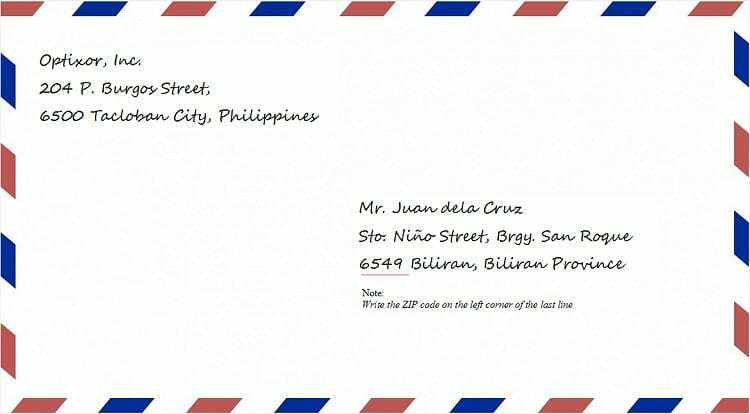 Sample on how to address an envelope. Before the invention of cellular phones, writing a letter and sending it via air mail was the best way of communicating to our loved ones. People then must be very patient because they would have to wait for a week just for their letter to reach its destination and it would take another week for them to get the reply. Now, people would be aggravated if their text mates would not reply within an hour. And with the fast changing world most of the youths now don’t even know the Postal code or ZIP code of their own town. Why would they when they don’t need to send letter through the post office anymore, right? Instead of going to a post office to send a letter, we could just send it via e-mail, and as for packages, there are now fast cargo companies that are more reliable. Most of us don’t even know what a ZIP Code is. ZIP actually stands for “Zone Improvement Plan”. It was first used in the U.S and was adopted by the Philippine Postal Corporation (Phlpost). America uses five digits while the Philippines use only four digits. 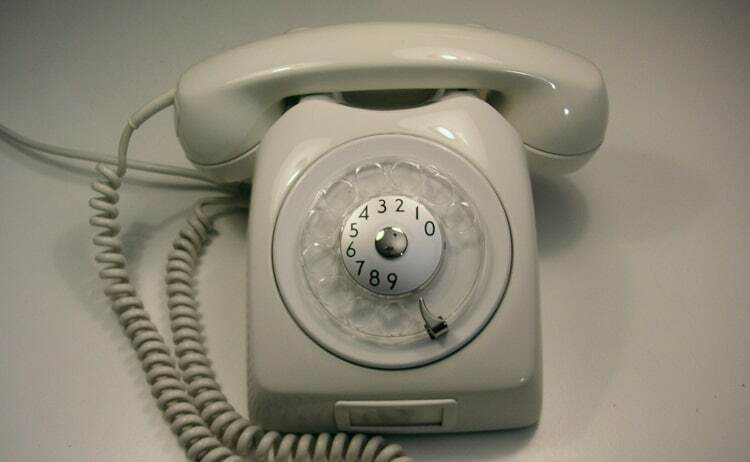 The main purpose of using ZIP code is to simplify the distribution of mails. 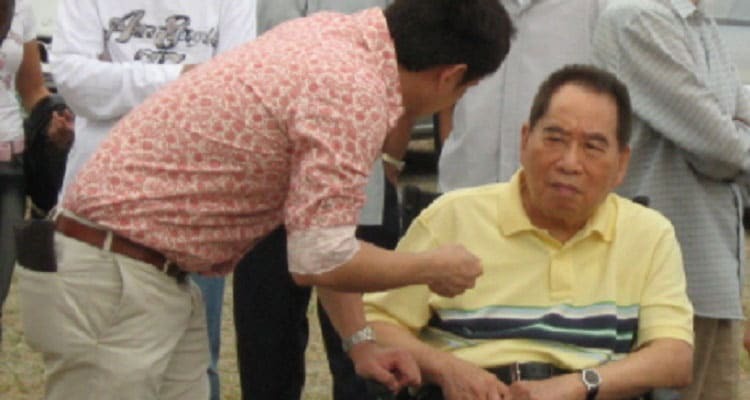 Even if the Philippines is a poor country, there are still a few people here who excelled in the world of business and became billionaires. You want to find out who those people are and how much they are worth?